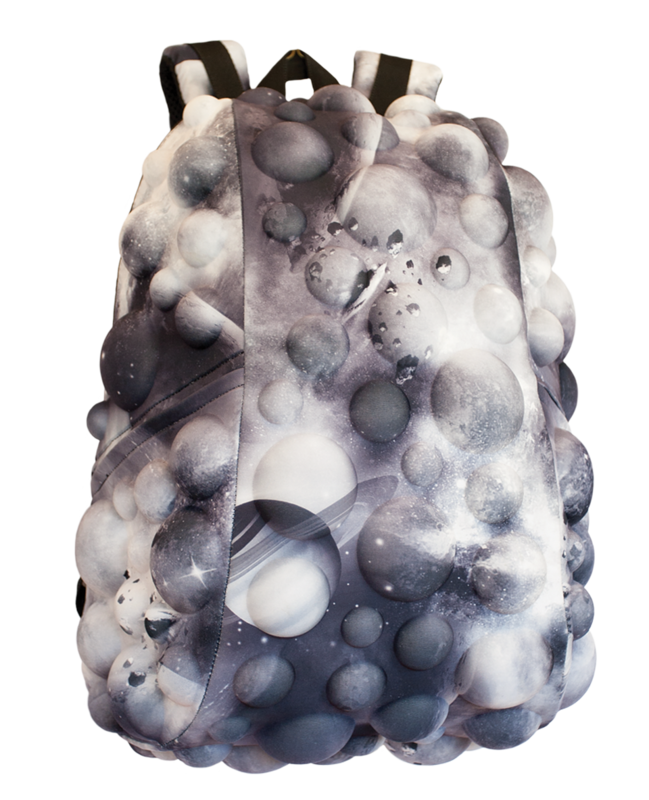 Madpax Backpacks & Lunch Boxes: Funky, Trendy and Unique! Sign up to hear the latest from MadPax UK and Europe and receive 10% off your first order. As a MadPax subscriber you will receive updates on our latest arrivals, giveaways and special discounts! Please visit www.madpax.com if you are visiting from the U.S. as we do not ship to the U.S. from this site. Welcome to MadPaxworld, the distributor for MadPax backpacks in the UK and Europe (please visit www.madpax.com if you are in the U.S). 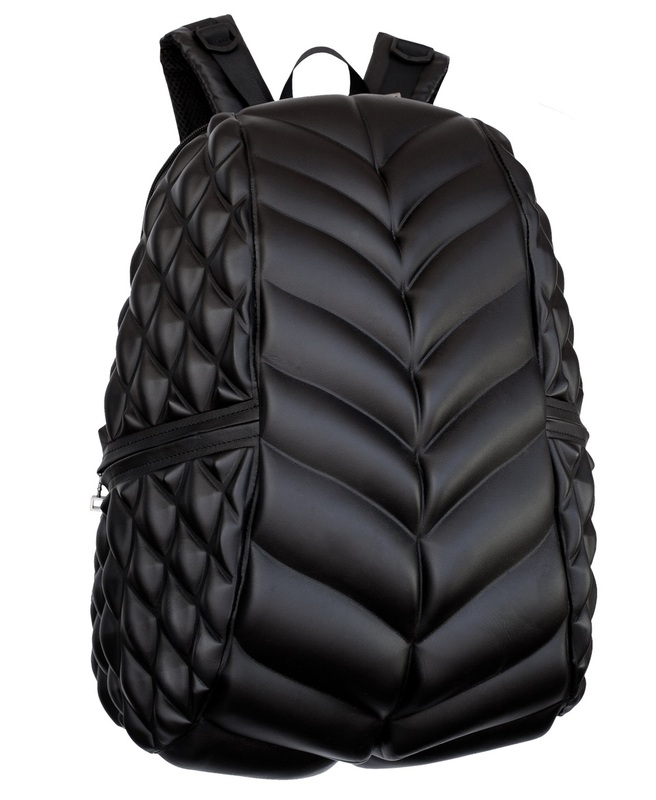 MadPax are 3D inspired backpacks and power pack-cessories that are the perfect fusion of fashion and functionality. 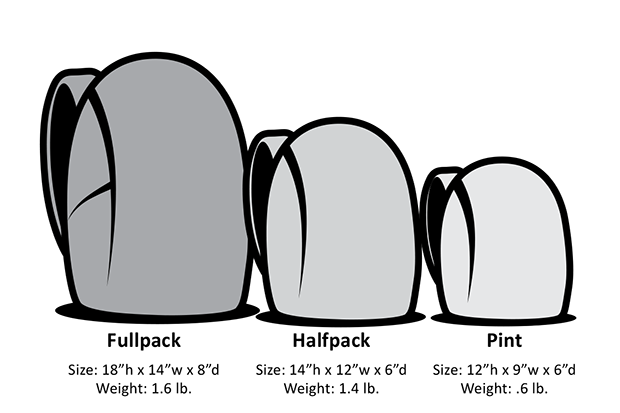 MadPax represents the evolution of the backpack. 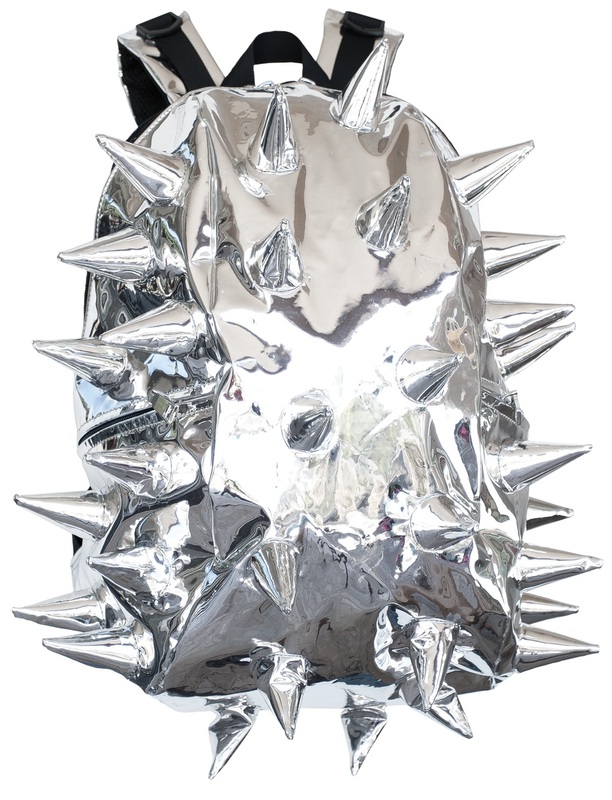 We rock 3D backpacks and accessories that are two parts funk, a pound of punk and a dash of double dare. So take a bite!